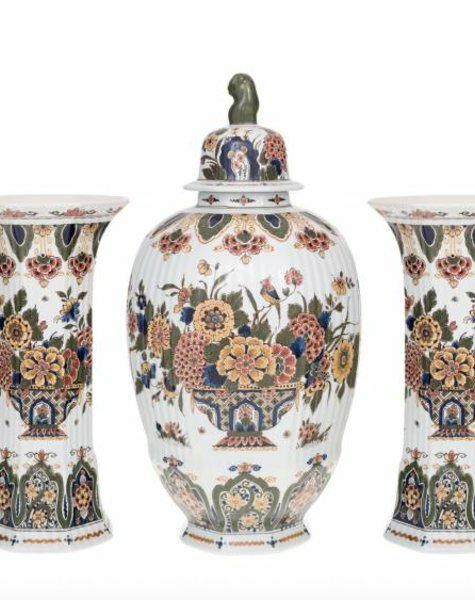 Exclusive cabinet vases with flowers and birds. 3-part cabinet set in ochreous and dark green. 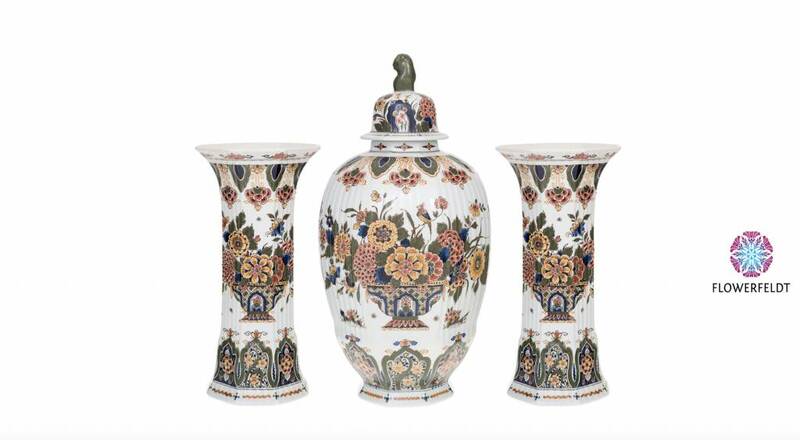 Porcelain vases made of the best porcelain and painted by hand (by the best master painters in the world). Classic porcelain vase for the foodie!